HOW WILL I GET THE MEDITATIONS? As soon as you purchase the course, you will be directed to a page where you can download all the meditations at once. We recommend you download and save the meditations to your computer. The meditations are all mp3 format. You will also be directed to download the .pdf guidebook. We recommend you download and print this guide for use. HOW DO I ADD THE MEDITATIONS TO MY PHONE OR TABLET? 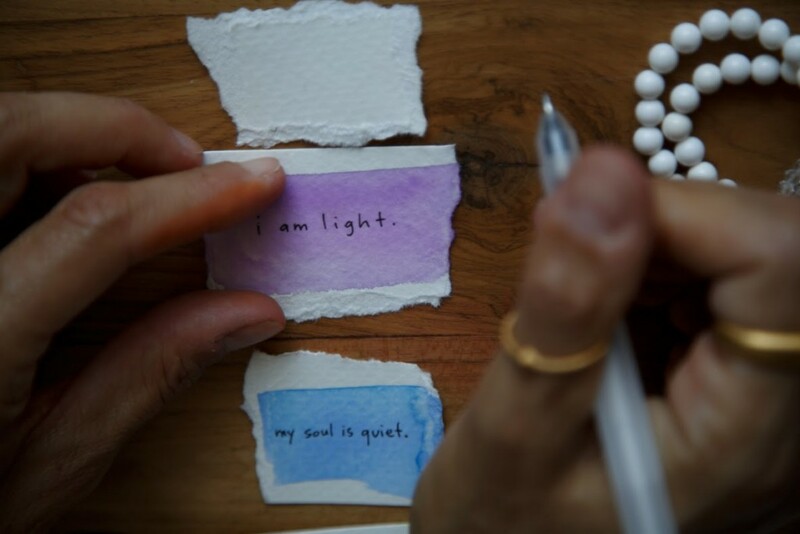 There are two ways to add the meditations to your device. 1-Download the Gumroad app and log into your account (your files will be stored there automatically). 2-Download the files to your desktop or laptop computer and add the files to your device through My Files (for Android devices) or iTunes (for iOS devices). CAN I DOWNLOAD IT AGAIN? You can download the meditations again by logging into your Gumroad account and going to your Library. Select the product and then download any of the files again. Please visit Gumroad.com, then click the “Forgot your password” link. You will be sent an email to reset your password. Reset your password, then go back to the login screen and log into your account. Due to the digital delivery of this product, no refunds are permitted. If you have any questions before purchasing, please download the sample meditation to make sure the product is a good fit for you. CAN I PURCHASE THE MEDITATION AS A GIFT? To purchase the course as a gift for someone else, please click the “present” icon located to the right of the email field. 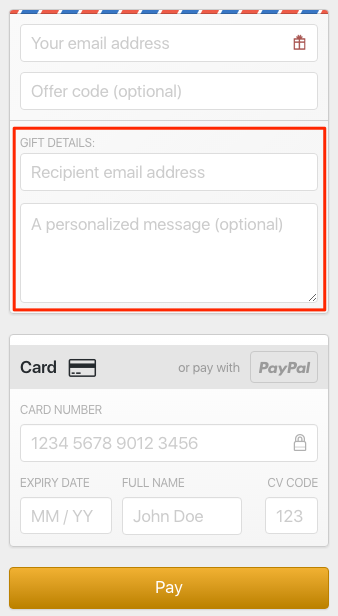 Then add the receiver’s email and a short note, then enter in your payment information. The purchaser will receive the receipt and the receiver will receive the gift. Please note this is an instant transaction.